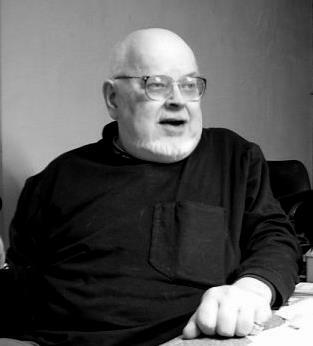 The Tékumel Foundation is in the process of revising the language on the Foundation website regarding submissions of new material to the Foundation. We want to do a better job of letting people know how to present their proposals for Board approval – and that means more clarity on the website. We expect to have new guidelines available sometime after the turn of the year, so you might want to wait before submitting anything new for Board consideration. In other news, we are getting close to finishing the reprint of the original Empire of the Petal Throne rules. 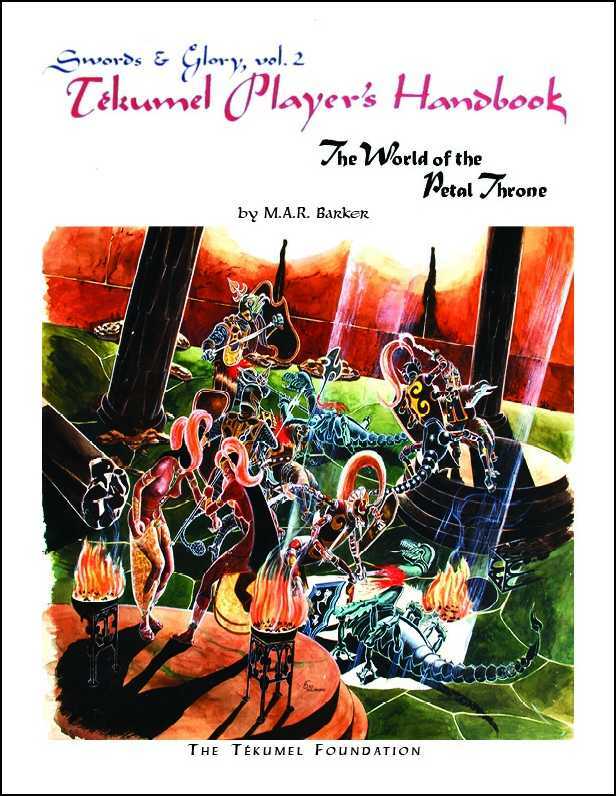 The new edition will have color art on the cover, introductions by Gary Gygax and Dave Arneson (of Captain Hárchar fame), a black and white map of the city of Jakálla, all four original reference sheets, and a citizenship document for the Empire of the Petal Throne! We’re also hard at work on getting Flamesong and Lords of Tsámra released, as well. 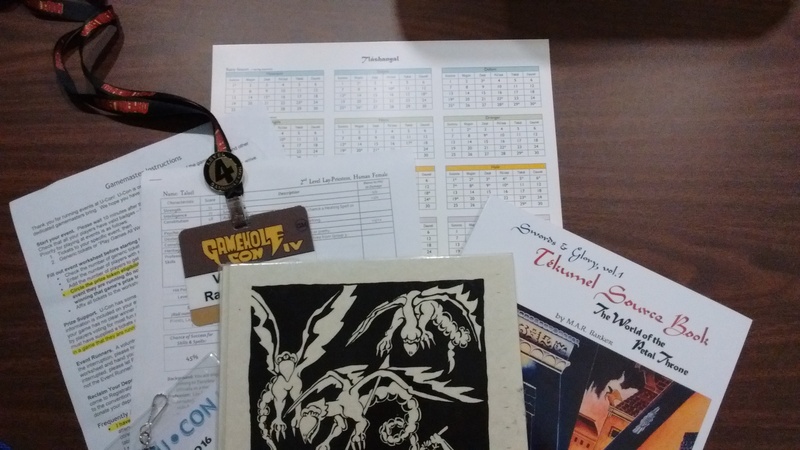 Con of the North in Minneapolis, Minnesota, February 17th-19th – has a Tékumel Track! 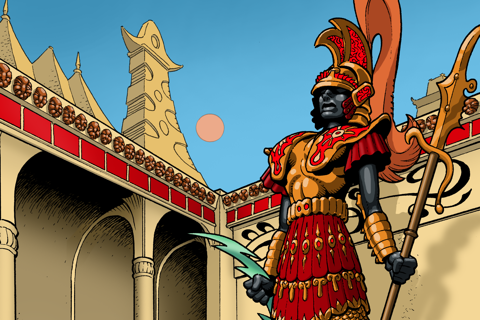 U-Con Gaming Convention in Ypsilanti, Michigan, November 17th-19th – has a Tékumel Track! We’re interested in other gaming and science fiction conventions, so if you have ideas on where Tékumel fans could be found, please let us know – if we can fit it in, we’ll be there! We also want to support anyone running Tékumel games at these or other conventions with events prizes and freebies, so please contact us with your event plans. Where are you going to play Tékumel in 2017? Inquiring minds want to know! Coming up November 4th-6th is GameholeCon, in Madison, Wisconsin – where there will be four Tékumel gaming events, all run by Victor Raymond of the Tékumel Foundation. 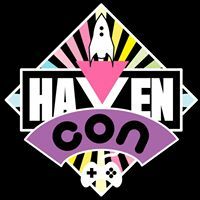 During the weekend of November 11th-13th will be U-Con Gaming Convention, in Ann Arbor, Michigan. There will be an entire Tékumel track of events, with fans from all over the world coming to play. This week also marks the release of the Swords & Glory Vol. 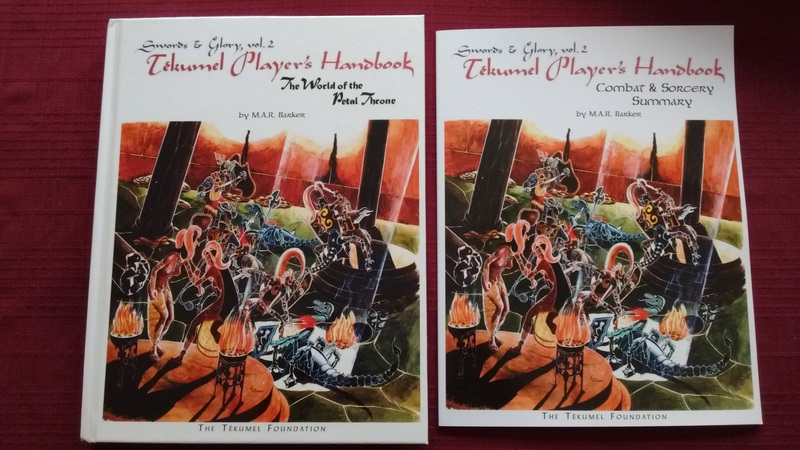 2 – Tekumel Players Handbook, through DrivethruRPG. There’s a sale going on for print products from the World of Tékumel – go check out the discounted prices! Don’t forget that there are additional Tékumel game products and materials available: Jeff Dee’s excellent Tékumel RPG Bethorm and all of the related products from UniGames; Prof. Barker’s novel The Man of Gold; the text-based Tékumel adventure game, Choice of the Petal Throne from Choice of Games; military miniatures from the Tékumel Project; and James Maliszewski’s fanzine, The Excellent Traveling Volume, now in its sixth issue! There’s just a few hours left before the Kickstarter for the Kúrt Hills Atlas is finished – and the total amount pledged is almost $10,000! Help put this project over the top and make exciting things happen for the world of Tékumel! Con of the North is happening this weekend – February 12th-14th – in the Twin Cities, with a line-up of different events all worth attending! If you are anywhere near the longtime home of Prof. Barker, consider coming out to the convention and playing in the world of Tekumel. If you can’t make it to the Twin Cities this weekend, then consider going to OwlCon at Rice University in Houston, Texas, next weekend – February 19th-21st. Jeff Dee will be there, running Bethorm and exhibiting his artwork. That makes two conventions in two weeks, both with Tekumel games and events. What are you waiting for? U-Con is in less than two weeks in Ypsilanti, Michigan. The Tekumel Track at U-Con has a long and glorious history – think about going! Con of the North will be happening after the turn of the year in the Twin Cities – many Tekumel events are being planned! In other news, The Tekumel Foundation website is offline while transitioning to a new host designed to provide better responsiveness and email service. We want to make sure this is done right, so look for an update later this week about it.